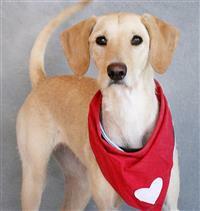 Daisy is a young, delightful bundle of love and energy. She knows to do her business outside and clearly has had some obedience training - she knows to sit, shake, and lie down. She is crate trained and has shown no destructive tendencies in her foster home, where she gets along great with other dogs. 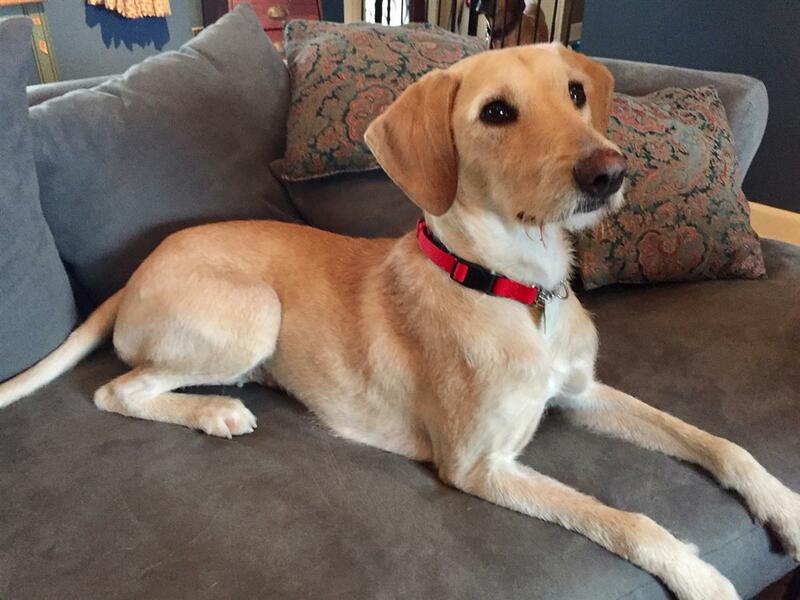 Long-legged and athletic, Daisy needs plenty of daily exercise. She loves to play and romp with other dogs, loves to chase any ball that is thrown, loves to run and sprint, and loves long walks. This is not a dog for couch potatoes. Once she has had her exercise, she turns into a super-affectionate cuddle bunny and will curl up next to a human for neck scratches and belly rubs. There's not a mean bone in her body. She will play vigorously with other dogs, but there is no aggression. 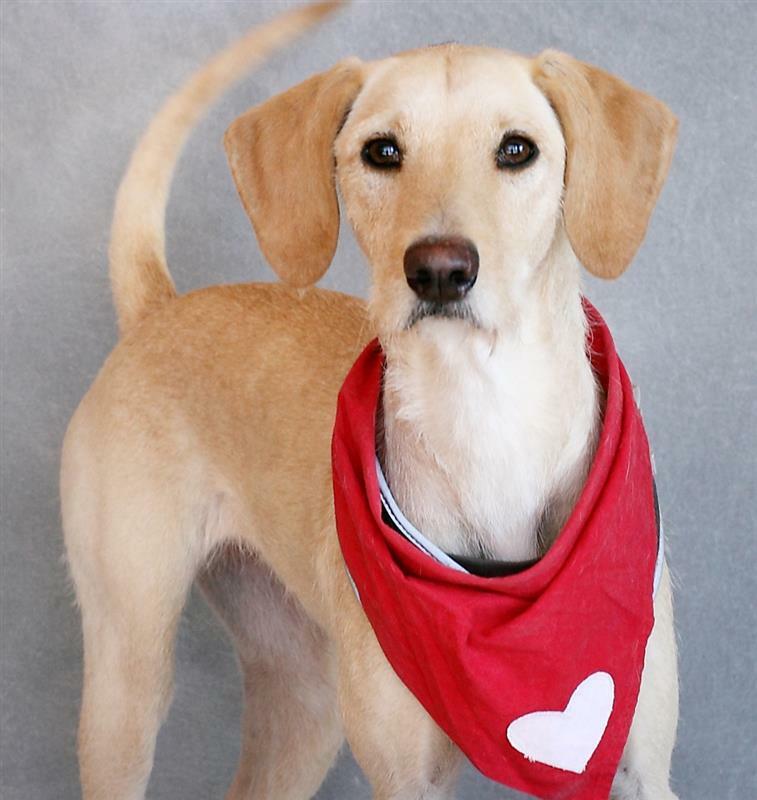 Daisy would do well with an active family and would especially love a fenced-in yard where she can romp and burn off energy (Daisy can leap - the fence would have to be at least 5 ft tall). She could be an only-dog but it would have to be a home where humans provide the daily play and exercise she needs.